Despite his wealth, Alex Thompson has been living in fear since his wife died in childbirth. A frivolous wrongful death lawsuit, harassing phone calls, and anonymous threats drive him and his five-year-old twins away from their home in Houston and into the crosshairs of a sniper. 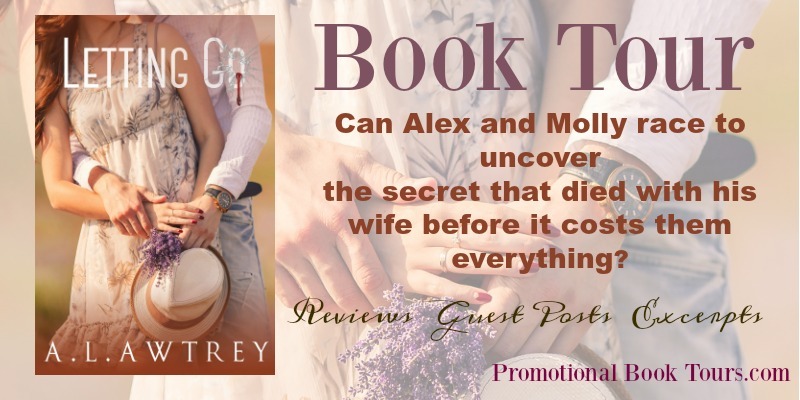 Molly McDill is a struggling single mom who lives next door to Alex and his twins. When she helps them adjust to their new life in the country, she exposes herself and her son to the same threat that followed Alex. An attempt on his life throws their lives into chaos, inviting more threats, public scrutiny, and Molly’s ex-husband back into her life. The tension tests the attraction they feel toward each other as they struggle to keep life normal for their kids. Alex still doesn’t know who wants him dead but suspects his former in-laws. As the threats become a visceral danger, Alex and Molly race to uncover the secret that died with his wife before it costs them everything. The buzzing cell phone in the pocket of his jeans made his stomach clench. He pulled it out and stared at the Unknown Caller on the display for a moment before accepting the call. He froze. At first he thought the voice belonged to Maria’s twin brother, Vizcarra, but the tone and accent were off somehow. Alex remained silent as the familiar fear gnawed in his gut. “No, I just don’t care,” Alex lied. The harassing calls always came from stolen or prepaid phones. The voices could be men or women, young or old, and they almost always had a Spanish accent. But no matter who had called over the past three years, Alex knew his wife’s wealthy parents, Consuela and Rubin de Cervantes, were the ones making the threats. Alex had said those words a thousand times in a thousand different ways, but he could never shake the feeling that he might have done more. That somehow, if he’d loved her enough, he could have found a way to save her and the kids. The downward spiral of his thoughts were interrupted by the caller. After working more than twenty years as a technologist and scientist, Anthony started writing fiction again for the first time since college. Developing white paper studies and proposals for years provided a foundation in technical writing, but telling a compelling story was much harder than it appeared. Four years of practice where he wrote eight novels and dozens of short stories improved his dialog, description, tension, and pacing. 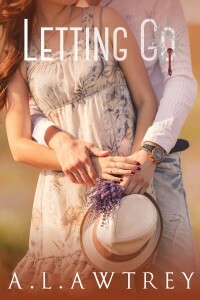 With his latest novel, Letting Go, Anthony is ready to release it under his own name. 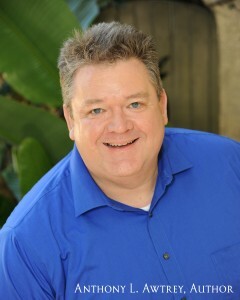 He’s a member of the Central Florida Chapter of the Romance Writers of America and Florida Writers Association. When he’s not writing, Anthony is the CTO of a technology consultancy and a professional singer.